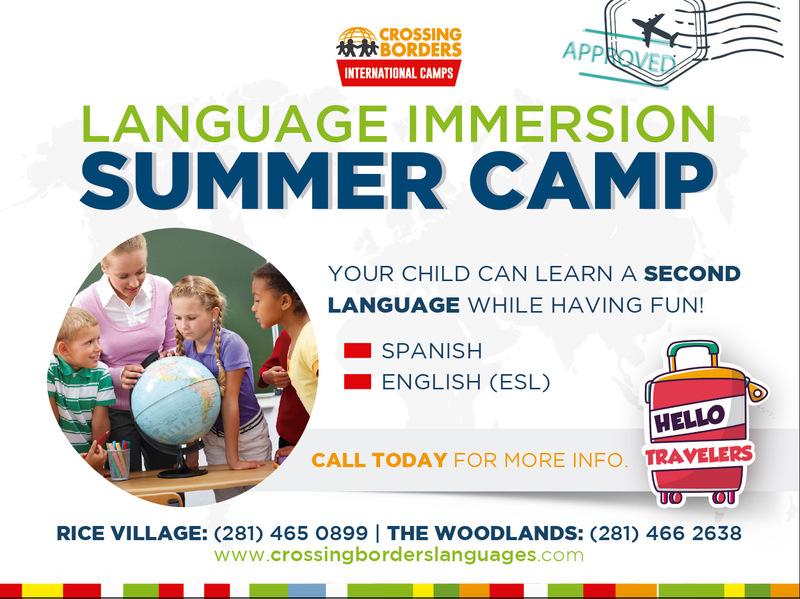 Take your love of teaching to the next level by starting your own language immersion school. With the help of our CEO and founder, Elvia Taylor, you can make your wish come true! No more following someone else’s schedule. You can be your own boss and you’ll be able to spend more time with family and friends. We will teach you everything from how to start, to how much you should invest, to the process of hiring your own staff. The experts at Crossing Borders are here to help you succeed and make your dreams come true. Contact us today to learn more about our consultation services and training opportunities.